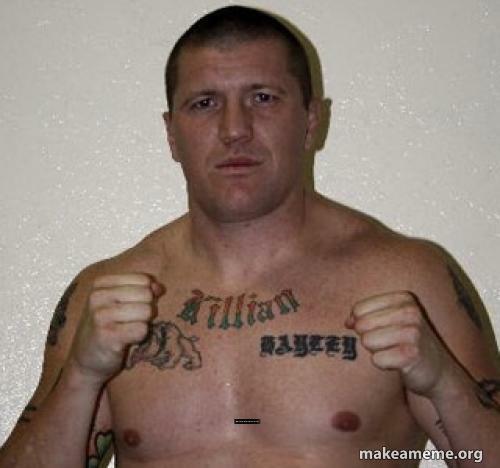 Professional boxer and reigning American Bare Knuckle Boxing champion, Danny Batchelder aims to jump the pond and pound out a victory over the hometown hero, Michael Terrill. Danny, who is a 40 plus fight veteran as a professional boxer, has also competed in BKB since the 90‘s. In this exclusive interview, Danny speaks out on his boxing career, as well as BKB, and gives his thoughts on his upcoming throw down against Michael Terrill. He also talks about his time with team Mike Tyson and more.